If you watch much television at all, you’ve most likely heard of the two very popular programs American Idol and The Voice.Both programs feature aspiring new musical artists competing for a chance to become the next big singing sensation. While American Idol has been in production for several years and has brought us such talent as Kelly Clarkson, Chris Daughtry, and Clay Aiken, The Voice is clearly taking America, and perhaps American Idol, by storm. Unlike American Idol, The Voice adds a new element to the mix by having each artist audition while the four star judges have their backs turned to them. This way, the judging is done strictly based upon “the voice”, much as the name of the show suggests.This factor eliminates any bias in judgment that could possibly be made based upon a contestant’s appearance. 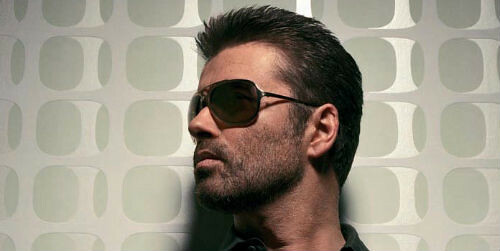 The Voice features judges from all walks of the music industry. Adam Levine from Maroon 5, diva Christina Agulera, country crooner Blake Shelton, and the soulful and always colorful CeeLo Green have served as judges on The Voice for the first season, and the current second season which recently began. After the team members are selected by each judge on The Voice, they team’s coach will actually two of his/her own team members to compete amongst each other, with the team’s coach choosing the ultimate winner. By process of elimination, each team’s coach is then forced to choose only the best members of their own team after these “battle rounds” are concluded. Later in the season, each of the remaining performers will then be allowed to perform live and then have the public call in to vote on their favorite performance of the evening. Last year’s competition was intense, and the new season is getting off to a promising start as well. As far as The Voice vs. American Idol,either show can provide you with an entertaining panel of judges and some great singing talent. Today was the return of AI! “American Idol” is back! The 10th season of the hit show began the signup process today in Nashville. Crowds braved the near 90 degree heat and turned up 10,000 strong at the Bridgestone Arena. The signup process will continue till Saturday and the auditions will begin at a later date.This year is milestone for “Idol” in many ways. First of all it is the show’s 10th season and for any TV show to make it through 10 years is a big achievement indeed. Next, the show has dropped its minimum age limit to 15, so you can expect Justin Bieber lookalikes and tiny-teeny-boppers to swamp the show (or at least the auditions). Last of all, the missing Cowell factor could be telling on the ratings of the show. 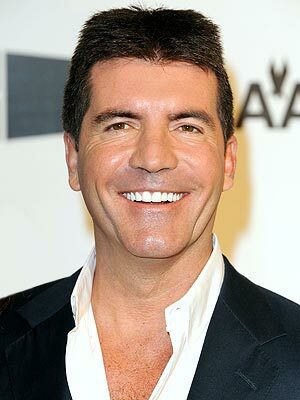 Hated or loved, Simon Cowell was the backbone of “Idol”. His decision to leave the show, while prudent on his part, may be the worst thing that ever happened to the show. 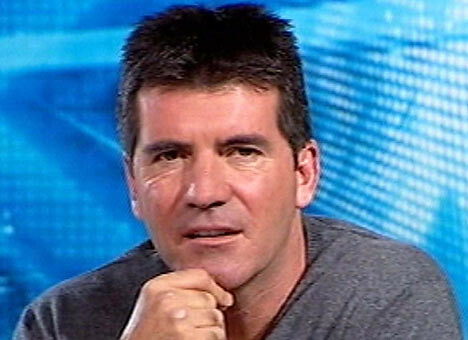 With ratings steadily sliding over the last few years, the exit of Cowell was the last thing “Idol” needed. For reasons unknown, his replacement is still not evident. Neither is news on the future of Randy Jackson; whether we will see the “Dawg” return for season 10 or not remains on how contract negotiations concluded. Since FOX has kept mum on the subject, we could see a double replacement for the male judges in the coming days.”American Idol” is scheduled to make audition stops at – Milwaukee, New Orleans, East Rutherford, Austin, and San Francisco. Over the years the ratings have been steadily dropping for “American Idol” and the juggernaut is not what it used to be. But it still packs a solid punch when it comes to making money. According to research by the Forbes Magazine, “American Idol” is the number one show when measured in ad revenue sales. For every half hour it broadcasts, the show makes $8.1 million purely out of ad sales. The research does not try to discover “which is the most profitable show?”, but rather which show has the most power in dictating ad prices. The research broke the time slots into 30 minute segments so that sitcoms, dramas and reality shows could be compared with each other on an equal basis. It also disregarded all sports shows in its survey. The difference between the number one and two spots was a whopping $5 million. Sitting at number two was troubled actor Charlie Sheen’s “Two and a Half Men”. The sitcom is the only one from its genre to even make it to the top ten. Taking the third spot with $3 million was “24” the drama series from Fox. The show is in its final season, which probably accounts for the large ad revenue. The fourth spot is tied between an alien sci-fi and medical drama. ABC’s “V” and “Grey’s Anatomy” rake in $2.8 million each. The ad revenue ratings could play a great part in the future of certain shows. “V” is close to its season finale and so far no confirmation has been made of a second season.